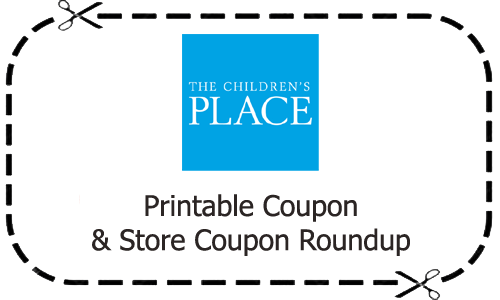 Save 25% off your purchase with this The Children’s Place coupon. The coupon says it works for everything, so check out the clearance section or sales stands for the best deals! See the full list of in-store coupons available now.